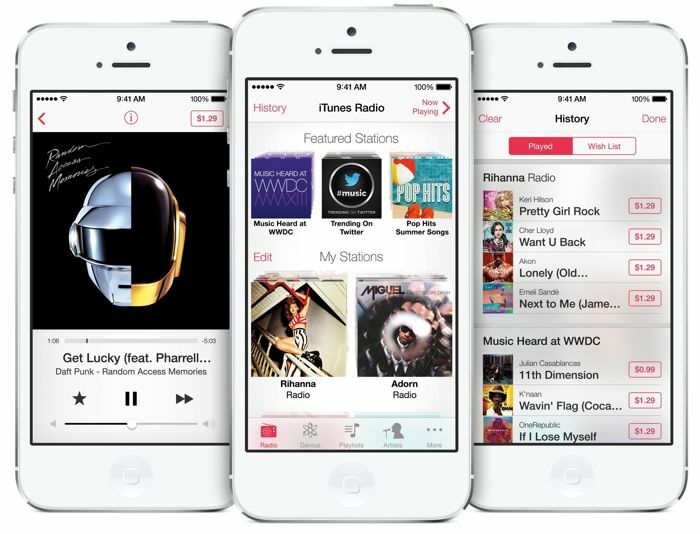 Apple iOS 8 is expected to launch in September, along with the new iPhone 6 and the Apple iWatch, and now according to a recent report, the latest version of Apple’s mobile OS will apparently come with HD Audio. Apple will apparently launch a new version of its in ear headphones and also an updated lightning connector with the iPhone 6, the headphones will be compatible with HD audio. We recently heard that Apple were working on new headphones for the iPhone 6, these were said to also work with Apple’s HealthBook application for fitness and health tracking. And last month we heard a rumor that high definition music downloads were headed to iTunes, this ties in with the new rumor regarding HD audio in Apple iOS 8. We are expecting to find out more details about iOS 8 at Apple’s World Wide Developer Conference next month, and Apple are expected to release Apple iOS 8 in September. We are also expecting to see the iWatch and the new 4.7 inch iPhone 6 in September, there will also be a larger version of the device with a 5.5 inch display later in the year.